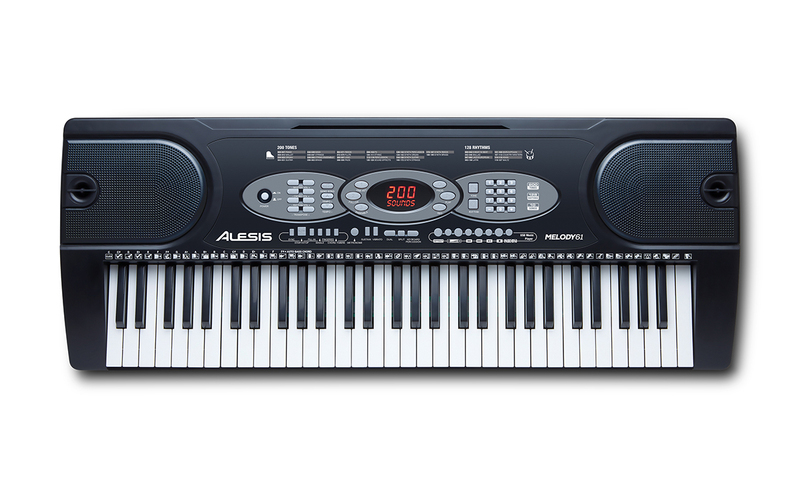 The Alesis Melody 61 keyboard has 61 compact, lightweight keys, built-in speakers, and 200 built-in sounds covering a wide variety of instruments--pianos, strings, brass, woodwinds, percussion, mallets, guitars, synths, even sound effects! You can layer multiple sounds together in “Layer” mode, or split two sounds across the keyboard in “Split” mode. 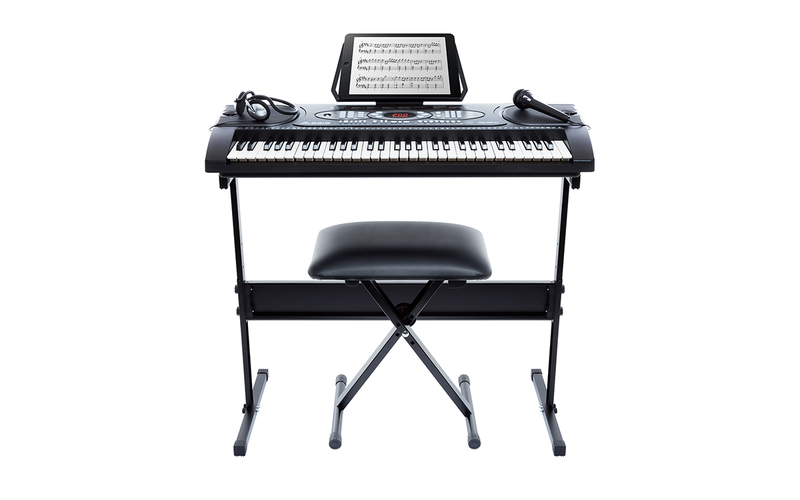 Melody 61 also has 10 built-in songs with easy learning tools and 128 built-in accompaniment rhythms that enable you to instantly create songs in a wide variety of genres. 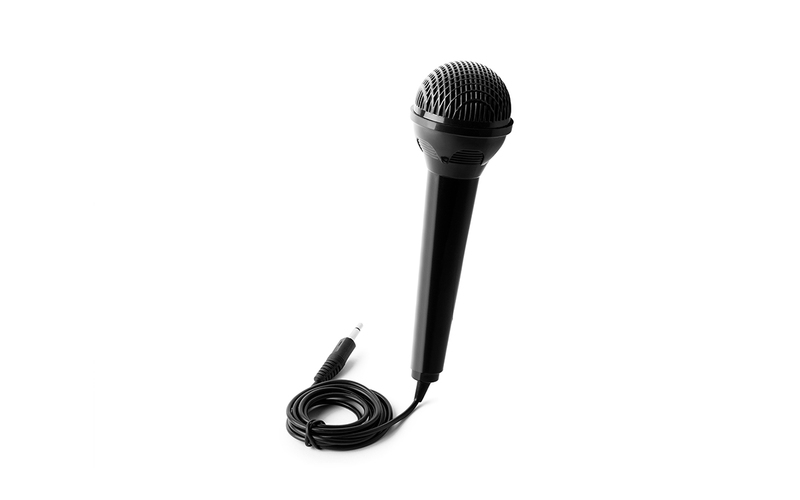 You can even record your own songs using the “Record” mode! 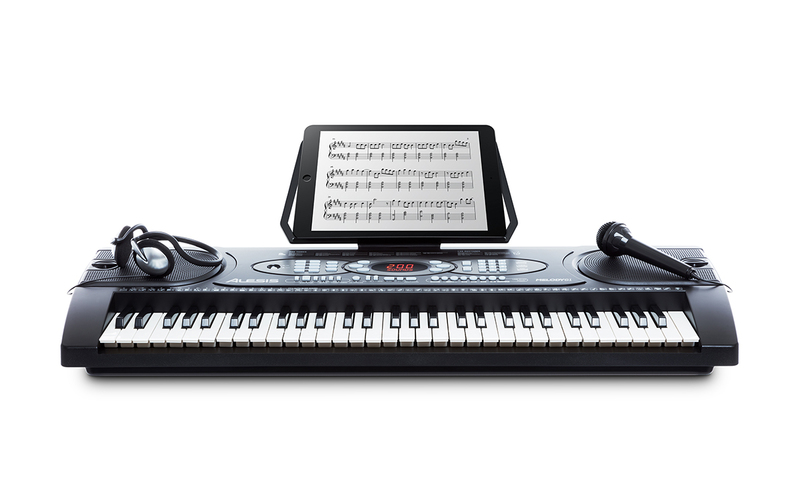 Melody 61 includes every accessory that you need to get started and learn to play today. 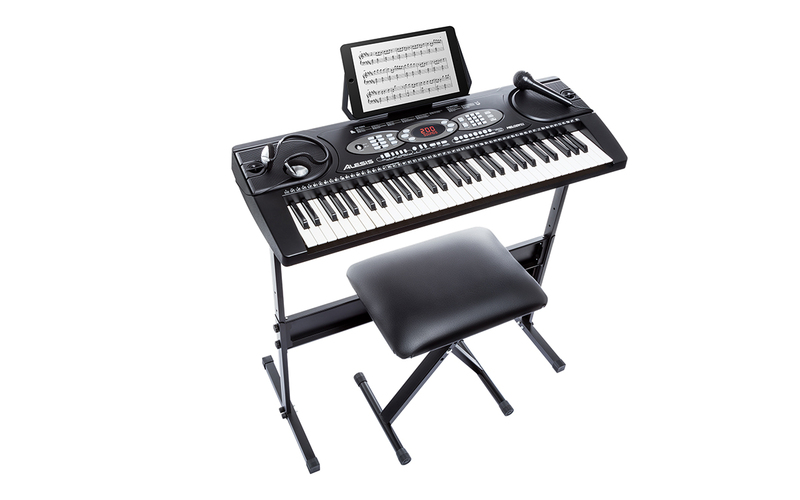 Melody 61 comes with an easy-to-assemble stand, a bench with three adjustable height settings, headphones that automatically mute the speakers for private practice, a power adapter and even a microphone for singing along while you play! Melody 61 breaks down the 10 included songs into three learning modes to help you learn them quickly and easily. First, learn the rhythm in “One-Key” mode. Then learn the notes of the melody in “Follow” mode and then finally play the whole song together in “Ensemble” mode. 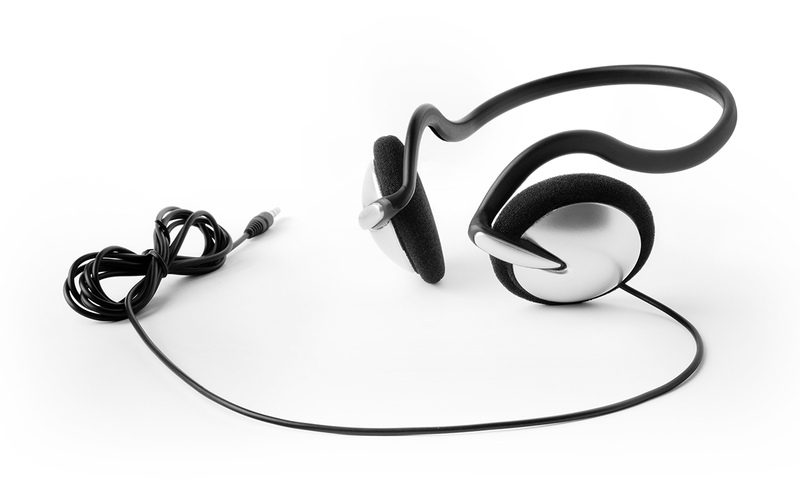 Play along with your own favorite songs using the 1/8” aux input, or connect a USB drive to the USB input to play along with your favorite MP3s.